Samsung has started production of its second generation HBM2, dubbed Aquabolt. 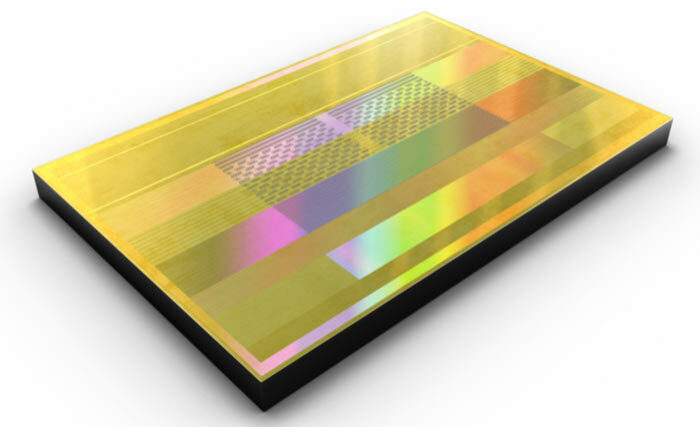 The new High Bandwidth Memory is the industry's first to deliver 2.4 gigabits-per-second (Gbps) data transfer speed per pin, and is aimed at the supercomputing and the graphics card market. The production milestone was heralded by Jaesoo Han, executive vice president, Memory Sales & Marketing at Samsung Electronics, who said that the new memory chips would strengthen Samsung's memory industry leadership competitiveness. An 8GB HBM2 Aquabolt package can support 307 gigabytes-per-second (GBps) data bandwidth, achieving 9.6 times faster data transmission than an 8 gigabit (Gb) GDDR5 chip, says Samsung. In comparison with the first generation HBM2 chip from Samsung, Aquabolt can deliver a 50 per cent improvement, with both operating at 1.2V. Samsung highlights that using four of the HBM2 Aquabolt packages in a system will enable 1.2 terabytes-per-second (TBps) bandwidth. Behind the advancement in HBM2 generations is, of course, some interesting science. For the greater speeds achieved Samsung had to tweak the TSV design while minimising inter-layer skew. Furthermore, the firm's engineers implemented a design with an increased number of thermal bumps between the dies - providing greater thermal control. In one further tweak, not related to performance, Samsung felt the need to include an additional protective layer at the bottom of the HBM2 chip stack, which increases the package's overall physical strength. Samsung will continue to refine its HBM2, as it expands the market "over the next several years," it says. The South Korean tech giant hopes to triple its share in the HBM2 market thanks to ramped up production and its new generation product. So is this cheaper to make?? So basically its a waste of time for the mass market then,since it will mean HBM2 will still be a niche technology and GDDR5/GDDR6 will be still be more widely used then!! What's the point of a second generation of HBM2? Why can't they make life easy and call it HBM3, or HBM2.5, or HBMaybeyougetsomeofthisone2?